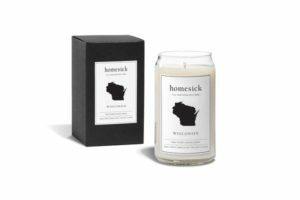 The simplicity of a college kid’s wish-list can make them the hardest to shop for come holiday season. Chances are, your college kid has two items tops on their list: sleep and money. While I encourage you to give what you can (mainly time to sleep after finals) these non-tangibles exactly won’t fill up a gift box. The Patagonia Better Sweater fleeces may be one of the most popular items on campus right now. Winter has come, and this will be perfect in helping your broke college kid in their attempts to cut their heating bill. The soft, warm, fleece jackets come in both full-zip and 1/4th zip pull-over for men and women. You can buy them Patagonia’s website (image from that site) or a number of sporting and outdoor stores such as REI. Pro tip: REI has an awesome return policy— if you buy an item and decide within a year you are not satisfied with it, you can get a full refund of the item in any condition. Roommates can be loud and often the “quiet” section of campus libraries can be so peaceful that you can get distracted by the tiniest pen drop. Some noise-cancelling and a bit of classical music or white noise can help any student get in the zone and churn out that paper. 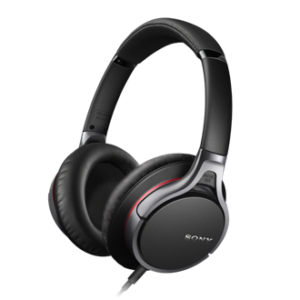 There a number brands which sell noise-canceling headphones at a wide range of prices. Bose Noise Canceling Earbuds and Sony Noise Canceling Earphones (such as these to the right) are often the top rated; however, I suggest going into Target or a Best Buy and trying out their selection to make sure you are getting the most bang for your buck. We get it: us millennials are addicted to our phones… so help us out, please! Just think—a back-up portable charger to keep in our backpacks would allow us to call home more (for real!). We often go from class, to club meetings, to the library and are gone for 12+ hours at a time. With some extra power, our phones would stay charged so we can call in-between those events. 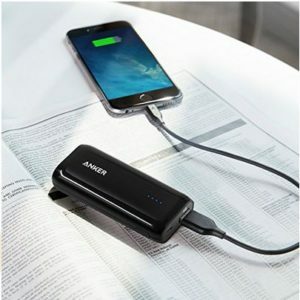 Portable chargers also range in price and brand—Best Buy and Amazon have a good selection with reviews (image: Amazon). Pro tip: For nights out, Kate Spade has even created a cute purse with a charging dock inside! This wristlet avoids the need for remembering the charger and it doesn’t take up much room inside the purse. 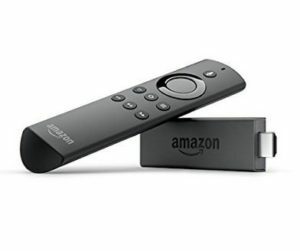 The Amazon Fire TV Stick is the perfect gift for those students living on a budget and can’t afford to upgrade to a smart TV. The Fire Stick can turn any TV into a smart one and offers an array of movies and shows to watch for free or rent on demand. The Fire Stick also allows Netflix, Showtime, and several other streaming services to play on your TV so movie nights don’t ever have to be alone. 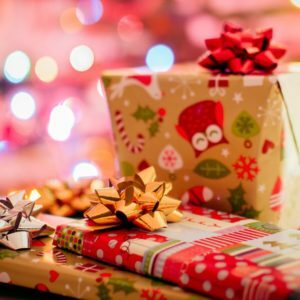 Even though your favorite college student may not have the time and/or the space in their brain to fill with a wish-list, I know these five gifts will make them happy (trust me–I’m a student too!). 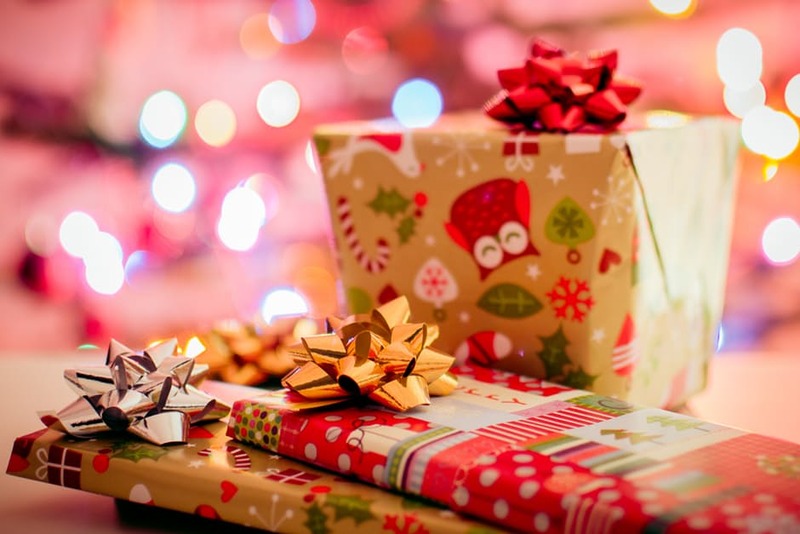 They may not know they needed it, but each of these gifts will be used and appreciated! Make a Snapchat filter for your party!